Oakes Roofing, Siding & Windows, Inc. Comment: We have some shingles that are damaged on the east side of the roof. Appears that the damage was caused by wind blowing a near by tree into the house on windy days. Comment: Our home needs replacement of the older area of the home and most likely repairs to the newer addition. Comment: Current roof is 20 years old. Would like an estimate to replace it with a new roof. Comment: Need to have my roof stripped of and repair what is bad . Need about 50 squares. Rochester Roofing Contractors are rated 4.67 out of 5 based on 1,746 reviews of 60 pros. 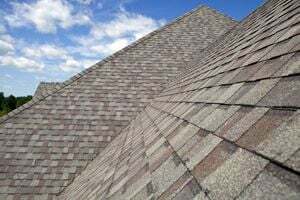 Not Looking for Roofing Contractors in Rochester, MI?